Finished third in 2018 The Voice. He finished third in the 16th edition of The Voice. Kirk Jay is an American singer who earned recognition after he auditioned for the 15th season of the TV show, The Voice. He rose to prominence after he made it to the final round, where he finished the competition in the third position. Following his success on The Voice, he has garnered several fan followers. He has over 58.7k followers on Instagram. 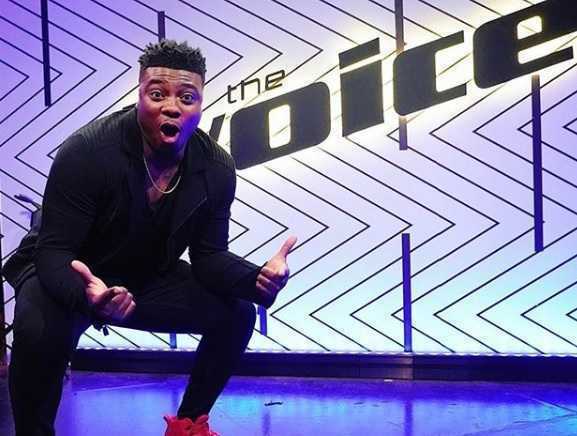 The Alabama boy, Kirk Jay has finished third in the 15th edition of 'The Voice', whereas Chevel Shepherd from Kelly Clarkson's team won the final and Chris Kroeze of Blake Shelton's team finished in the runner-up position. He blind auditioned for 'The Voice' singing "Bless the Broken Road", where all four coaches pressed 'I WANT YOU' for him. Kirk chose Blake Shelton. He defeated Caeland Garner in the Battle Round and advanced to the Knockout round, as they sang "Let It Rain" by David Nail. 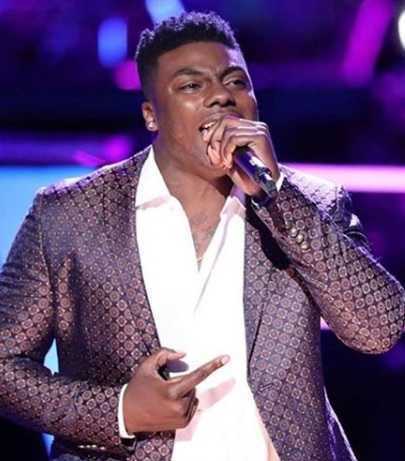 Kirk Jay once again impressed Blake Shelton as he defeated Colton Smith in the Knockout round. In the Live Playoffs round, Kirk Jay sang "One More Day" by Diamond Rio and advanced into the Top 13 via public's vote. Adam Levine's once again failed to make it to the final, as his only remaining contestant, Reagan Strange got eliminated from the semi-final. It was second time in a row he had lost his entire team before reaching the final. He finished in the third position in the 15th edition of 'The Voice'. He was born on 1 July 1996 in Bay Minette, Alabama, in the United States. He holds American nationality. He belongs to African-American ethnicity. Detail information about his family background is currently unavailable. His zodiac sign is Cancer. His educational background is currently unavailable. Kirk Jay started his music career with his group, Kirk Jay & Kuntry Funk. His group toured and performed in many cities. He earned recognition when he auditioned for the 15th season of 'The Voice' on 8 October 2018. Kirk sang 'Bless the Broken Road' on the blind audition, where all the coaches Adam Levine, Blake Shelton, Kelly Clarkson, and Jennifer Hudson turned for him. Kirk chose Blake Shelton as his coach. Kirk Jay reached the final of 'The Voice', where he was announced third. Cheryl Shepherd of Team Kelly Clarkson emerged as the winner of the 'The Voice'. As Kirk Jay is a rising star, he is believed to be focusing on his career. He has managed to keep his personal life away from the spotlight. He is reportedly single. He has an athletic body build. He has black eyes and his hair color is black. Kirk Jay has an estimated net worth of $30,000. As he has just stepped into the music industry, he will be making quite a fortune in the coming years. He started his musical career with a group, Kirk Jay and Kuntry Funk.